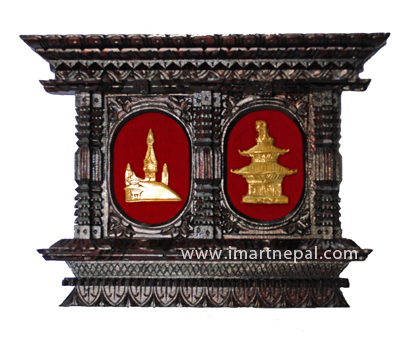 This is beautifully crafted photo frame which resembles traditional window of old houses in Nepal. 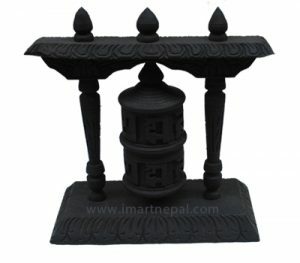 It is a self standing photo frame and also has a hook on the back for hanging it on the wall .The frame does not come with a glass piece, You will have to insert a piece of glass or clear polyester sheet for your picture display purposes.Beside Stautues, window and doors Nepal is also famous for it wooden carved decorative item. 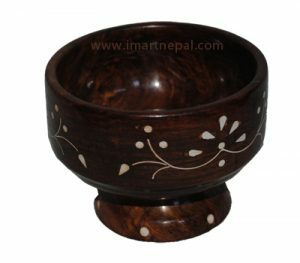 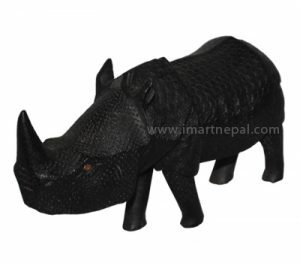 These wooden carved is integer part of traditional Nepali architecture.